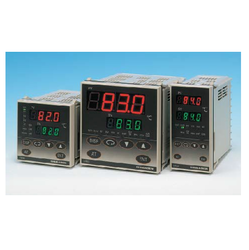 We are a leading Manufacturer of sequence controllers, uv flame detector, flame sensor, uv light sensor, uv flame sensor and oil gas flames uv sensor from Mumbai, India. 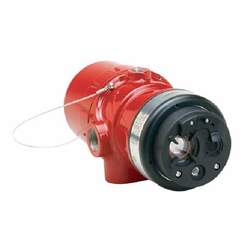 Suitable for Medium to Large Gas fired Burners used in Boilers and Furnaces. We manufacture a highly advanced model UV Flame detector that assists in clear detection of the radiation emitted in different burners. 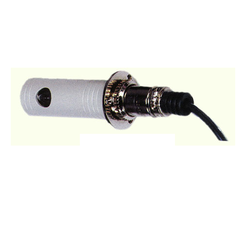 Advanced design of the UV Sensor For Oil & Gas Flame (03) makes it ideal for usage in various industries. 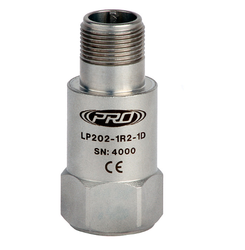 We offer a wide range of Flame Sensor, which uses a light dependent resistor (LDR) for sensing flames. It is not suitable for furnaces. This sensor senses all types of light including sunlight and rays emitted by electric bulbs & tube lights. In this range, we offer: flame sensors essentially sense the light emitted by flames. It is suited for oil burners in boilers. 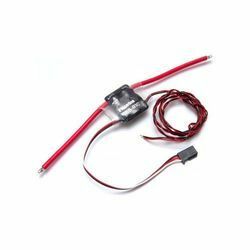 We are engaged in offering a complete array of UV Light Sensor that comprises a variety of models for different burners. UV Sensors are designed using highly sensitive electronic UV tubes that are specially tuned to detect the radiations that are emitted by naked flames. 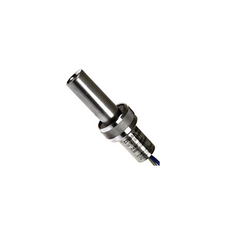 Ideal for usage in Gas burners, oil burners or burners fired with coal, the UV Sensors have a special mechanism to detect the faintest light or glow emitted in furnace walls by flames. UV - FR - 21, has a site adjustable time delay of 2 - 8 seconds and is useful for installations with high flicker situation. We manufacture a highly advanced model UV Flame Sensor that assists in clear detection of the radiation emitted in different burners. Advanced design of the UV Sensor For Oil & Gas Flame (03) makes it ideal for usage in various industries. Designed to detect UV radiations emitted by a naked flame. Immune to visible light and refractory glow from furnace walls. Linear Systems design include protective quartz glass cover ¾” NPT and BSW mounting with optional Air Cooling. Looking for Flame Sensors ?